J.B. Anderson & Son, Inc. has been providing innovative manufacturing solutions since 1941. We manufacture commercial and custom MODION® ion pumps, power supplies, and TVC thermal vacuum chambers. 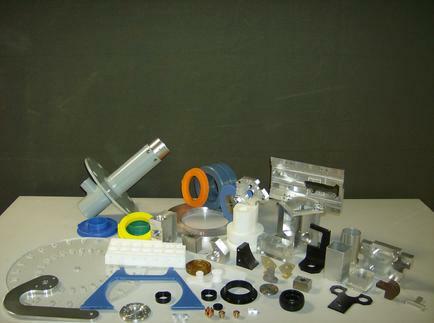 In addition to our vacuum product lines, JBA is a full service manufacturing and design company, producing machined and welded parts, as well as mechanical assemblies to customer specification.